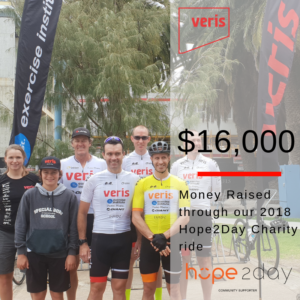 The CDF actions community based programs through the Veris Racing Team. 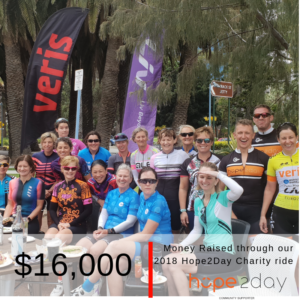 These programs are ‘Corporate Social Responsibility’ mechanisms developed alongside our corporate partners to engage, develop and expand ‘community well-being’. These projects are long term processes that involve multiple stakeholders aiming to raise significant capital, implement services and systems for long term sustainable community benefit. 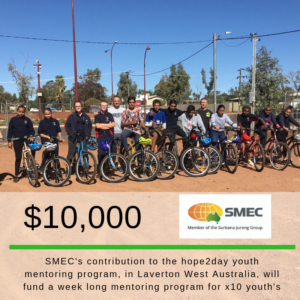 The Laverton Cycling Project started out as a 2 week exercise and mentoring program for local youths and indigenous youths in the greater Laverton area. This program delivered in July 2018 was met with real success.